We bring forth an outstanding range of Carpenters Tools. These products are highly durable and long lasting. Our most trusted and reliable vendors provide us with high quality raw materials. These are products are at par with the defined parameters of the industry. These are available at market leading rates. We are one of the leading manufacturers, suppliers and exporters of Adjustable Screw Driver (with and without Plastic Grip). 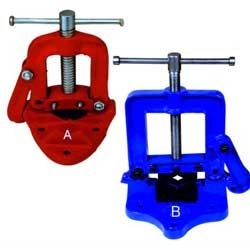 Our offered products are manufactured making use of optimum quality metals and latest techniques, thus assuring that these suit the specific demands of clients. Further, our range complies with the set international quality guidelines.The product is also known by its Italian name as Cacciavite tipo fiat. The product is also known by its Italian name as Morsa da banco per tubi. 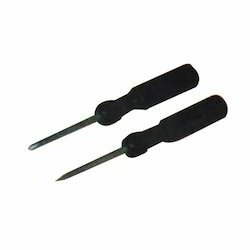 Looking for Carpenters Tools ?